Halo's first day on the hill. 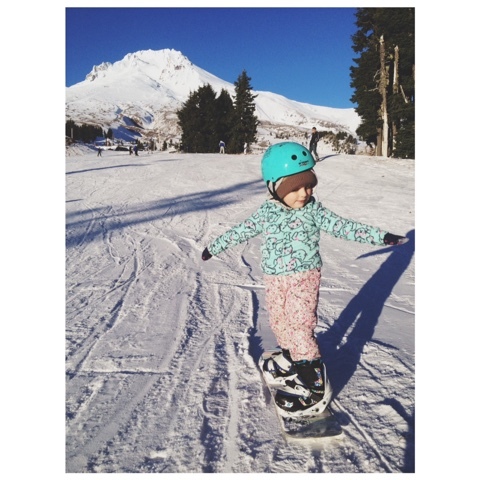 She informed me she wants to snowboard "every hour, of everyday"!!! I couldn't be more happy!